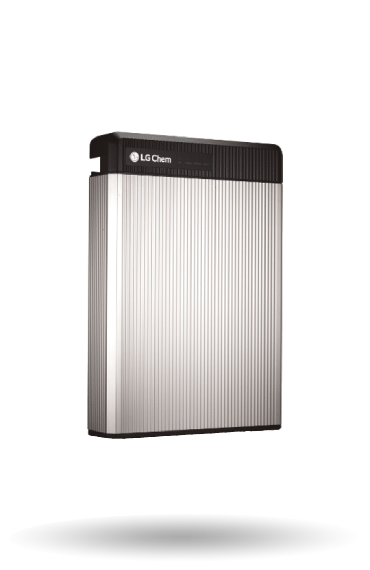 LG Electronics, Inc. (LG) is a global leader and technological innovator in consumer-based electronics. In 2018, they turned over more than $61bn. LG has been able to maintain its dominance within the solar industry as it continues to manufacture leading TVs, appliances, communication devices, lighting solutions and solar modules. The history of LG’s solar division starts in the mid-1980s. LG devoted its time towards solar technology research and development by starting the R&D team. 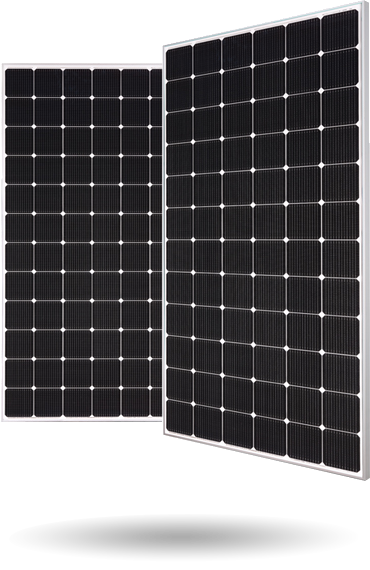 LG considers the investment in solar a growth engine for the entire business. Great visual appearance : Designed with appearance in mind. 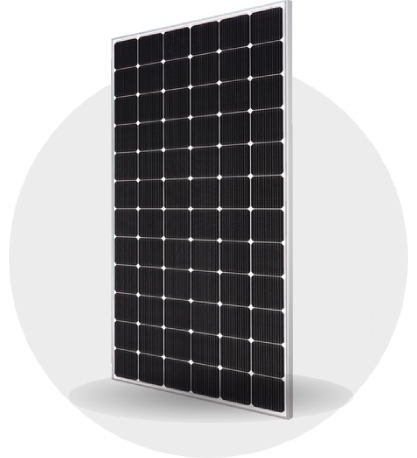 More Power per Square Metre : Similar physical size to many conventional 260W panels. This means with the LG NeON® 2 you get 29% more electricity per square metre than a 260W panel. 25 Years Product Warranty (Parts & Labour) : The LG product warranty covers 25 years. The warranty includes replacement labour and transport.